Improvement of the future of detainees in the Maison d’Arrêt d’Agadez through education and training. The Danish organisation “Art Research Dialogue” (ARD) – who mainly designs and initiates social art projects in Denmark – has since 2006 worked together with the association “Pensées sans Frontières” (PSF)), an NGO based in Agadez Niger. 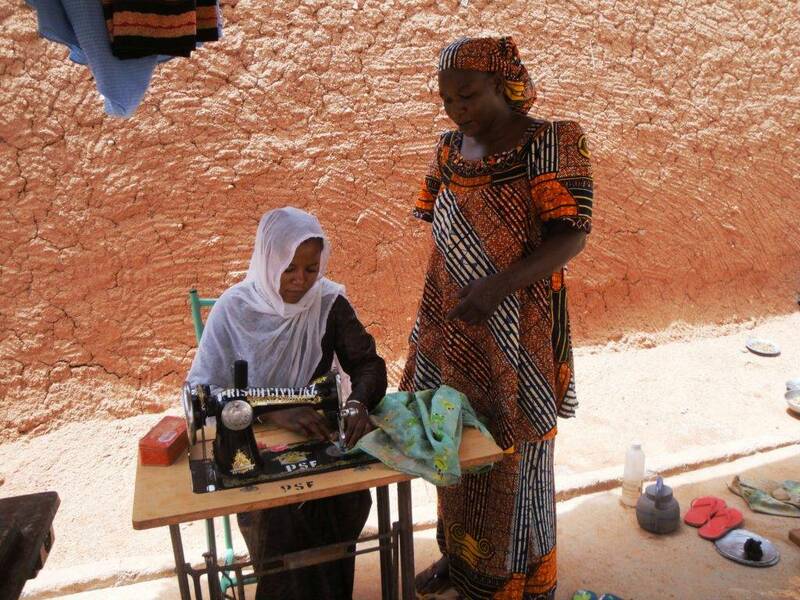 The purpose of the joint project is education and rehabilitation offered to inmates in the prison in Agadez. The subjects taught are: motorbike repairs, tailoring, carpentry, electricity repair and maintenance, furniture weaving, computer skills. In Niger, the recurrence rate is very high, approximately 80%. The recurrence rate of the inmates we educate and follow after release is only about 10% and thus considered a tremendous success. APSF has – over the last 10 years educated more than 800 inmates and ensured their employment in workshops after their release. The project is also supported by the Ministry of Justice and other local authorities. TheMinister of Justice would like to see the implementation of the project in other prisons in Niger. In Denmark, CISU (Danida) has in 2017 granted a new three years funding and thus contributed to an enlargement of the project: PSF has in January 2018 started up in the prison in Abalak and also here it works very well.